THE EVIL RED EMPIRE – RED CHINA – A JACKAL . Jackals are wild dogs of Asia and North Africa. The word Jackal is often used to describe a person who does dishonest or humiliating tasks for one’s own gain. 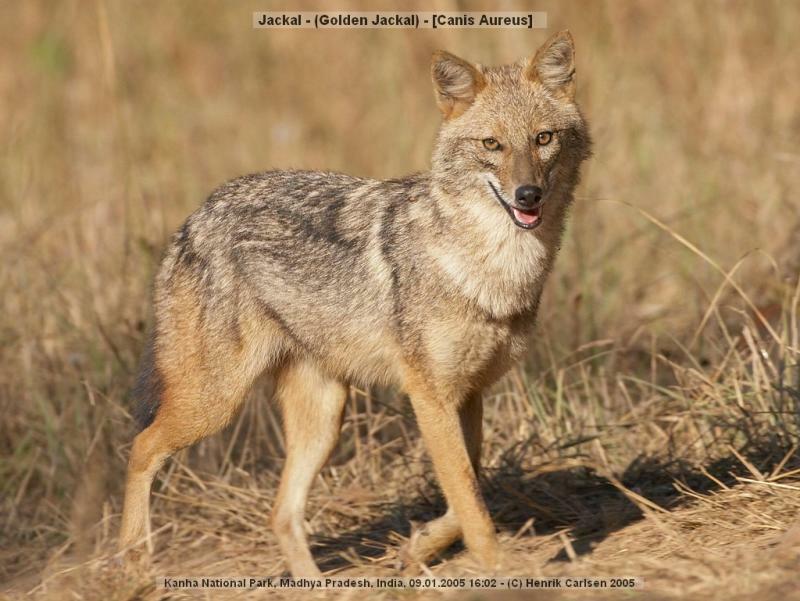 Jackal is the other name for a cheat or a swindler. I am specifically using the term ‘JACKAL’ to describe the nature of Red China’s statecraft or statesmanship. It helps my readers to recognize Red China’s sly, secretive, or wily nature. Sly implies a working to achieve one’s ends by evasiveness, insinuation, furtiveness, duplicity, circumvention, plot, subterfuge, stratagem, craftiness, subtle blandishments, ruses, cunning underhandedness, mischievous or roguish behavior. Red China could be called “FOXY” for its tricks are sharpened by experience. Red China deals with her neighbors using her proficiency in deception. Red China is subtly deceitful for she knows to defraud others by deliberately misleading them to obtain their rights and property. Red China often takes pleasure in demonstrating the gullibility of her victims. At Special Frontier Force, we have personal experience of Red China’s sly, wily, cunning, dishonest, and deceitful nature. communist giant as Beijing officials sat in the audience. Carter told the room full of Asia-Pacific leaders and experts that the U.S.
opposes “any further militarization” of the disputed lands. a Chinese military officer in the audience. reclamation projects for military purposes. The weaponry was discovered at least several weeks ago, and two U.S.
spoke only on condition of anonymity. areas, such as climate change. the U.S. or American territories. the People’s Liberation Army’s Academy of Military Science. disputes” and maintain peace and stability in the region. the region for decades and has no intention of stopping. of doing so outweigh the benefits. 12-mile zone around the reclamation projects. to file a formal protest. East China Sea in 2013.
infrastructure are for public service use and to support fishermen.